All fans of 'Orange Is The New Black' know that the one-year long wait between seasons seems to be endless. The show creators have a habit of always making the last, 13th episode so good, that it stays in mind for a long time. The 5th season was phenomenal, even though I didn't like the first 3 episodes. But the end- amazing. So the Litchfield girls are back, and they are going through rough moments and big changes. The 6th season mainly touches on loyalty, friendships, prisoners rights, human rights, equality and immigration. All these important topics are, as always, contrasted with great humour. 'Orange Is The New Black' is a powerful, well written and acted series. I guess the only downfall of the show is that you go through 13 episodes in 2-3 nights and you have to wait another year for a new season. 'Us and Them' is a Rene's Liu directorial debut. It is a moving film about youth, love, happiness, hope, dreams, friendships and regrets. Two strangers, Jianqing (Jing Boran) and Xiaoxiao (Zhou Dongyu) meet on a train home just before the 2007 Chinese New Year. They spend time together in the countryside, where they're both from, and in the gigantic Bejing. Their friendship slowly blooms into love. Regrettably, after slowly growing apart, they separate. A random meeting a few years later gives them a chance too go down the memory lane, and tell us a story of a powerful and complex first love. 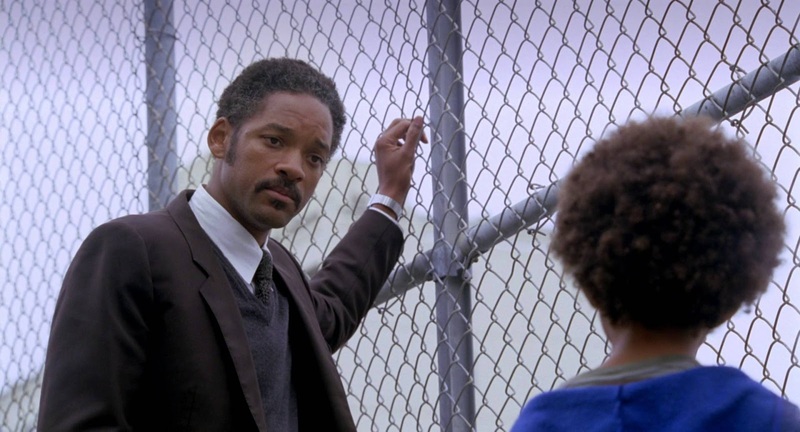 An inspirational movie based on one year of Chris Gardner's life, a homeless single father who became a successful stockbroker. A story of a man who never gives up, who never stops to chase his dreams and work on himself. We all know that feeling of an unbearable pressure when life isn't going well. When the bills start to pile up, and the money isn't really coming in. And the atmosphere at home is just horrible. Some give up, some do not care, and some create the future of their dreams. Today Chris Gardner, thanks to his strong will, intelligence, and hard work, is a businessman, investor, stockbroker, author and motivational speaker. Definitely, somebody to look up to. A direct link to the film on Netflix. I finished OITNB in under a week. It was brilliant though, back to its best!! 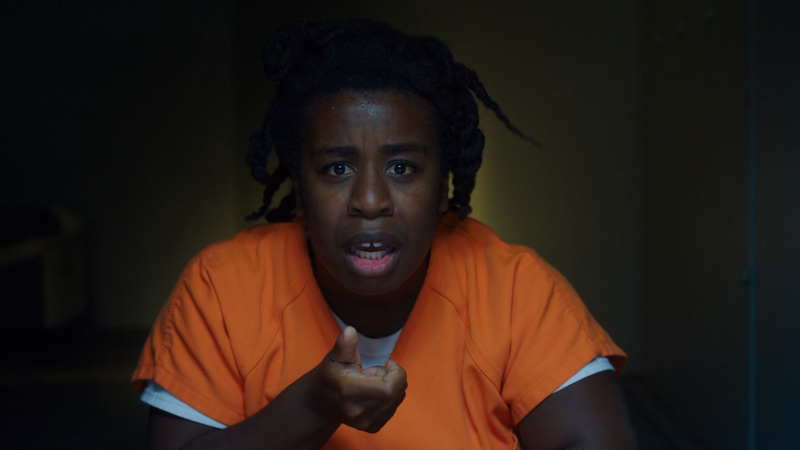 I love Uzo Aduba and I am a huge fan of Orange is the New Black. Love the show. I loved the Pursuit of Happiness. It was a great film. And would you believe I've never seen Orange is the new black!